Native advertising, sponsored articles, recommended news - it goes by many names, but native advertising is very effective in getting your business out there and noticed - and mompreneurs can do it too! 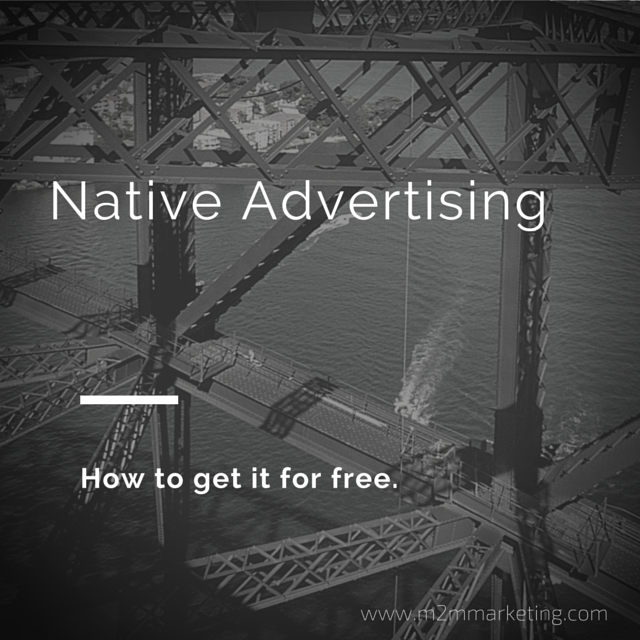 Native advertising comes in several different forms. It can look like a regular article in a magazine or online media channel. It can look like "recommended news" at the end of an article you read. 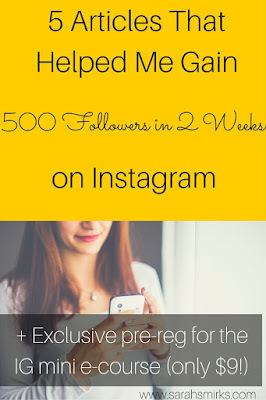 It can be a blog post that talks about a certain product or service. The point is, native advertising is just that, it is created to appear native, like it's naturally part of the article or media channel. Large commercial companies have the money to pay the Wall Street Journal to write an article and mention their name with a positive spin. Most small, mom-owned businesses don't have a couple thousand to spend on one article. BUT, you do have native advertising options that are affordable. The gateway to native advertising for small businesses is bloggers. Bloggers are a great resource for native advertising. This is how you get native advertising for free or close to it. 1. Read many blogs, and find one that would fit your niche. Are you a make-up artist? Find a beauty blogger that is located in your area or has a following in your area. Are you an attorney? Find a legal blog that fits with your personality. 2. Write a post that would fit their blog. Make sure to use the same "voice" as the blogger. Be sure that this is a post that they would have written anyway. Otherwise, the blogger will be less likely to publish your work. 3. Write a query letter. Write a letter introducing yourself and your article to the blogger. Let them know why you think your article would be a good fit for them. 4. Wait for an answer. If you choose strategically - a small to medium sized blogger - you are more likely to get a yes. There you go, free native advertising for the small, mom-owned business. 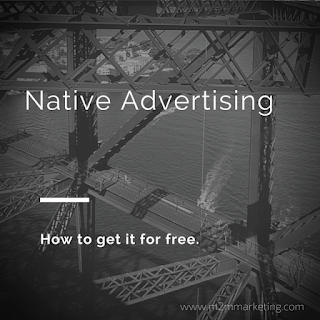 Did you know that if you join the M2M Premium Network, native advertising is included? 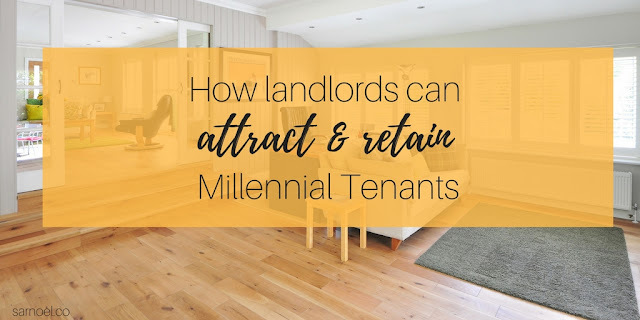 Check out the other benefits here. Sarah, I love these tips. I have tried so many times to write something fantastic and then pitch it to as many people as possible- but I'm missing the main point that you perfectly spell out here- Use the voice of the "blogger" and be sure it is something they would have written anyway. I need to spend the time to make it personal. Thank you for your inspiration! You're welcome! Bloggers are a brand and they need to keep all posts on their site within their brand. Good luck on your future submissions! Very cool info. I would have never thought to do this. Thank you, Tara and Tisha! It's hard to get your business out there when you're first starting out or if you need to put your money toward product or other business expenses. But, there are a few tricks out there to get seen without $$. Why does my size (or hers) matter to you?